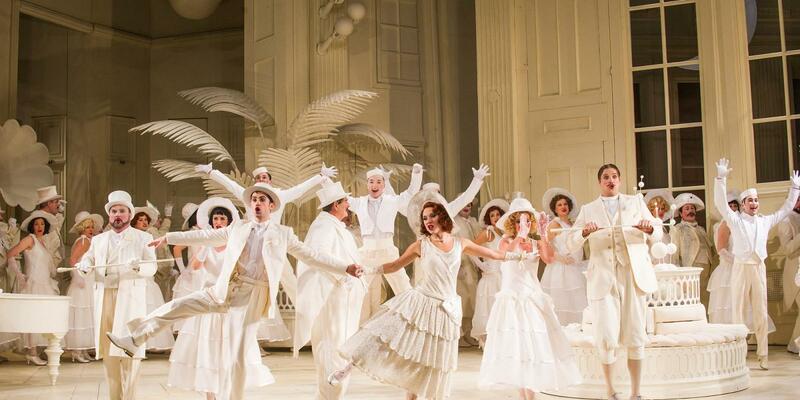 Here’s everything you need to know about ENO’s production of Gilbert and Sullivan’s The Mikado. Librettist W.S. 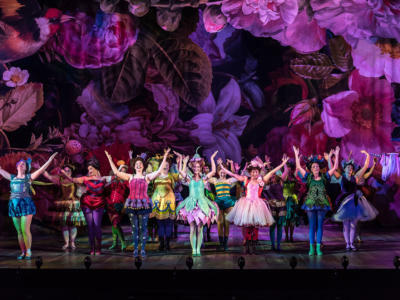 Gilbert and composer Sir Arthur Sullivan are best known for their fantastical operettas including Iolanthe, The Pirates of Penzance and, of course, The Mikado. 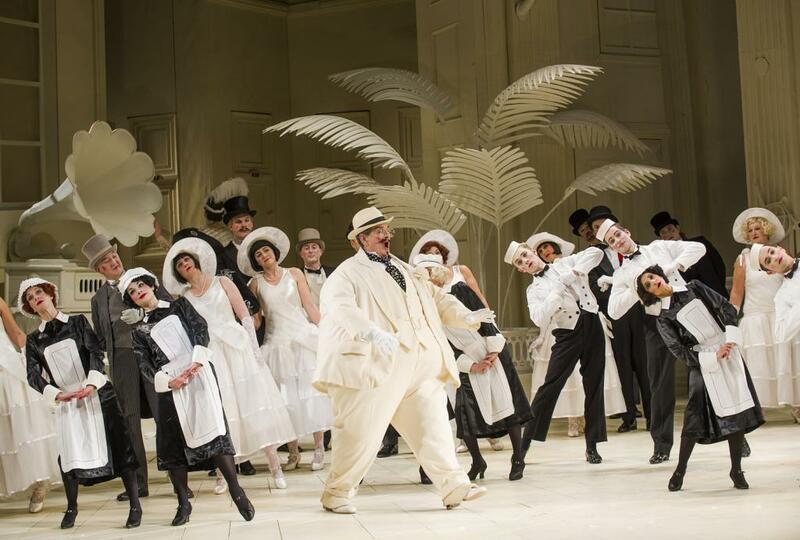 The operetta, first performed in 1885, went on to be Gilbert and Sullivan’s longest running collaboration, with over 627 consecutive performances at their resident Savoy Theatre. Nanki-Poo (son of the Mikado), loves Yum-Yum, although she is betrothed to Ko-Ko, the Lord High Executioner of Titipu. When the Mikado (the Emperor) orders a beheading, Nanki-Poo agrees to lose his head so long as he can be married to Yum-Yum for a month. Katisha isn’t happy about this arrangement as she wants to marry Nanki-Poo herself! The Mikado arrives, believing his son to have been beheaded, and states the only way Nanki-Poo can come back to life is if Katisha marries someone else – Ko-Ko obliges. Nanki-Poo and Yum-Yum then appear as husband and wife, and everyone is happy! 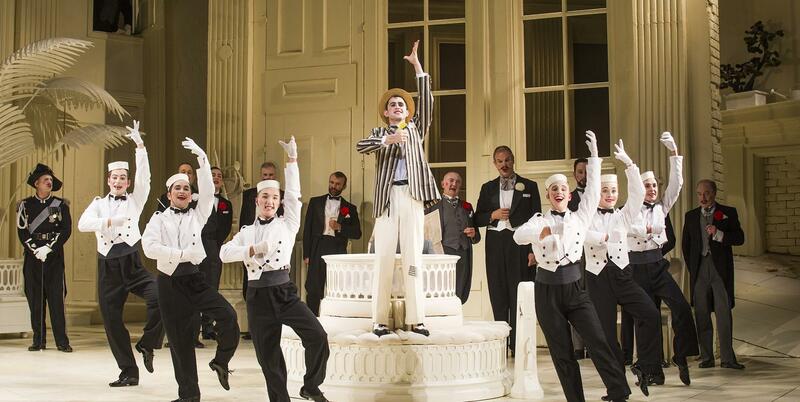 At the time the operetta premiered, Londoners were fascinated by all things Japanese, and The Mikado was no exception. This obsession with Japanese culture was certainly fuelled by the Japanese Village exhibit in Knightsbridge, where Londoners could meet Japanese natives and learn about their way of life. 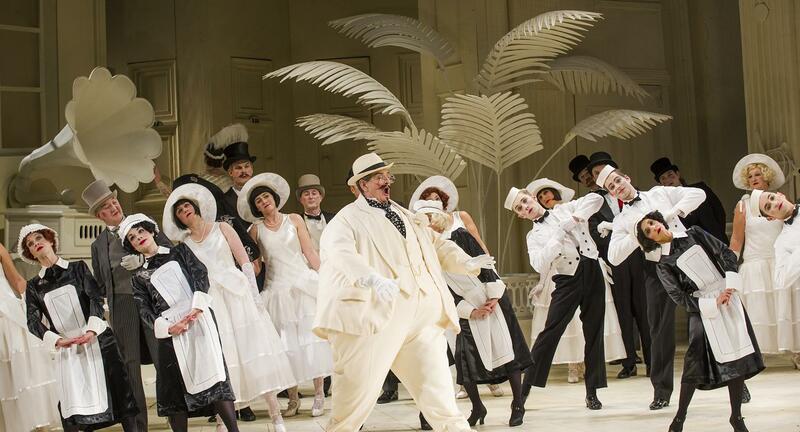 Gilbert and Sullivan even made friends with a number of these expats, whose tales of life back home helped create The Mikado‘s fictional world. 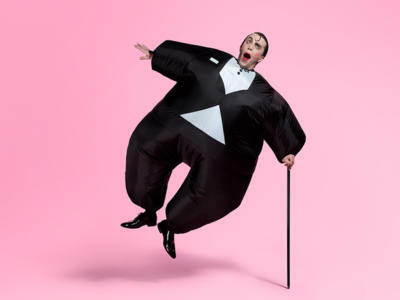 Gilbert’s operettas are well known for their witty, satirical libretto; expressing political opinion by poking fun at the British establishment. 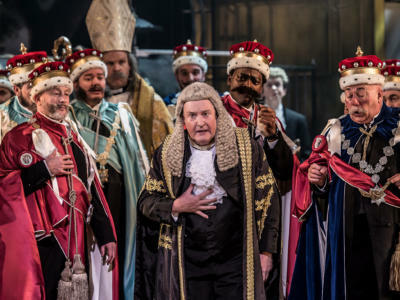 The Mikado might have been set in the fictional Japanese town of Titipu, but it is a well-known fact that Gilbert intended this to be a ruse for its true setting, Britain. One of the main issues poked at in the operetta is that of capital punishment. 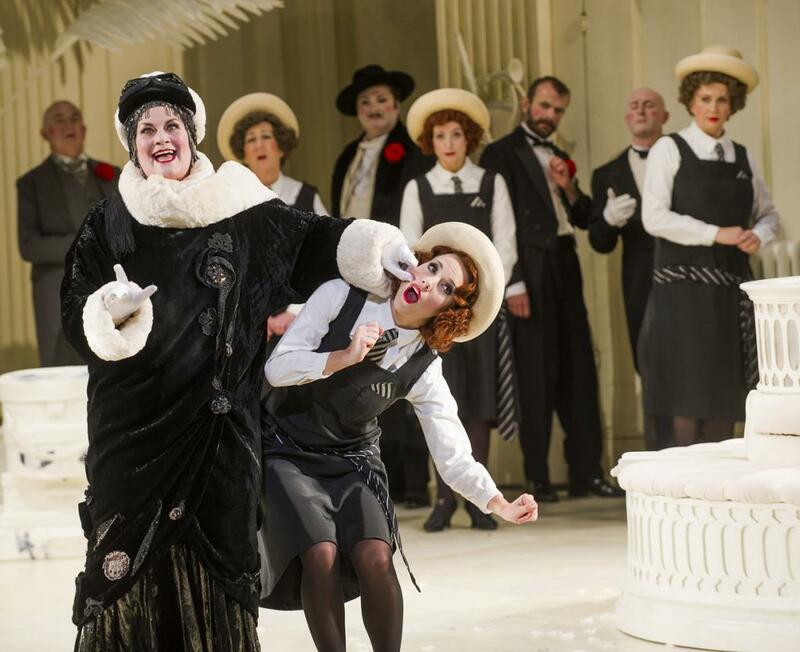 Gilbert uses The Mikado to parody some of the ‘crimes’ that were punishable by death, in the opera it’s flirting. 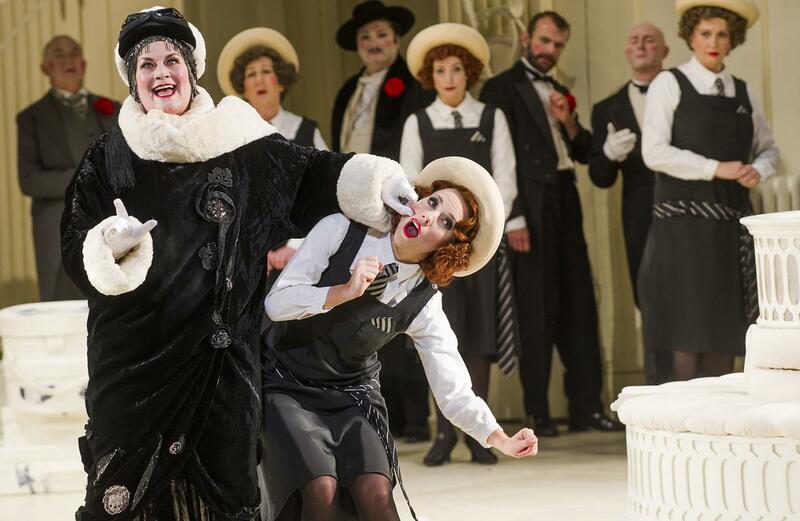 You can find out more about operetta in our beginner’s guide. It has become tradition for the lyrics to Ko-Ko’s famous song to change for each production. Gilbert’s original lyrics are updated to include cultural references for some famous faces who wouldn’t be missed from society. Have a watch of Richard Suart’s topical rewrite of the classic and much-parodied song, to see who ‘never would be missed’ in 2015. 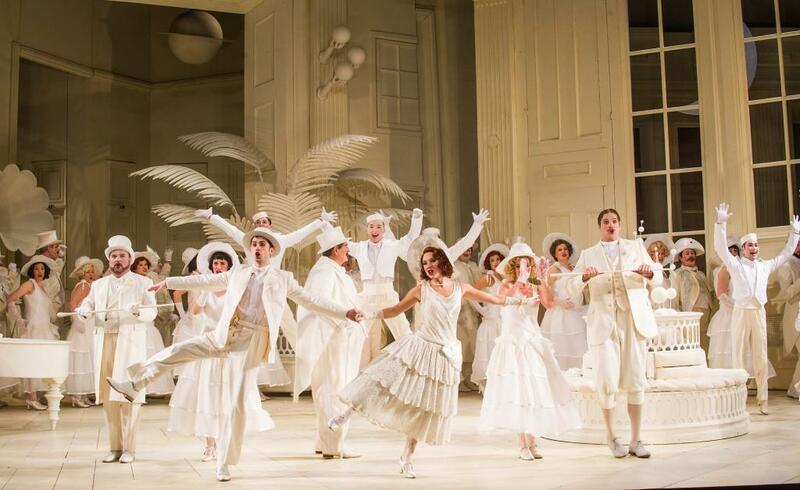 No stranger to radically updating operas (his Bohème places the production 100 years later than Puccini), Miller rejects Gilbert and Sullivan’s Japanese setting in favour of an English 1930s seaside hotel. 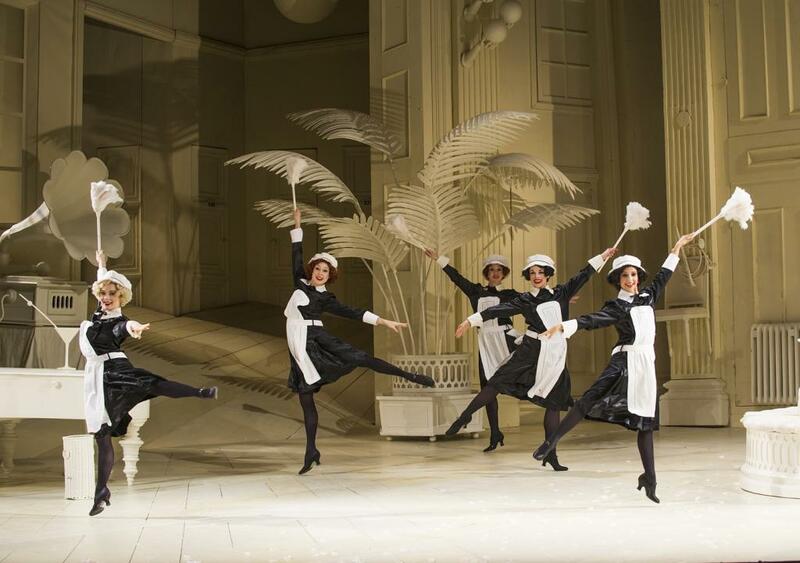 As The Mikado is a commentary of all things British, from the class system to the cabinet, it made perfect sense to Miller to set is production in England herself. 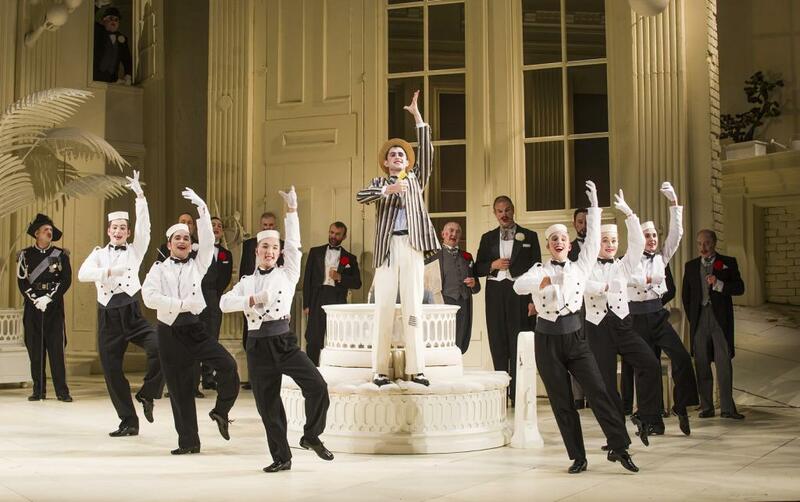 Gilbert and Sullivan’s The Mikado is on at the London Coliseum from 28 Oct – 30 Nov 2019. Find out more and book tickets below. Everything you need to know about the famous duo.